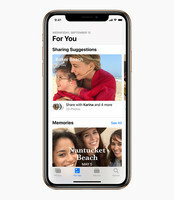 Apple release iOS 12 today as a free update. 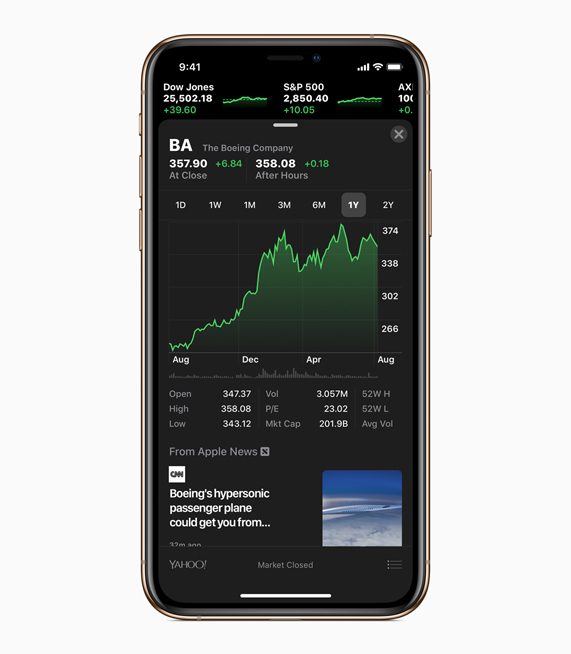 The new version of Apple's mobile OS includes better AR support, automation via Siri, and performance optimizations. 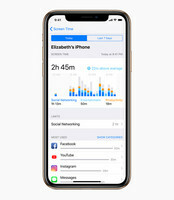 The update largely feels like Apple playing catch up with Android, which has offered some of the new features for years. First and foremost are the usual performance improvements. 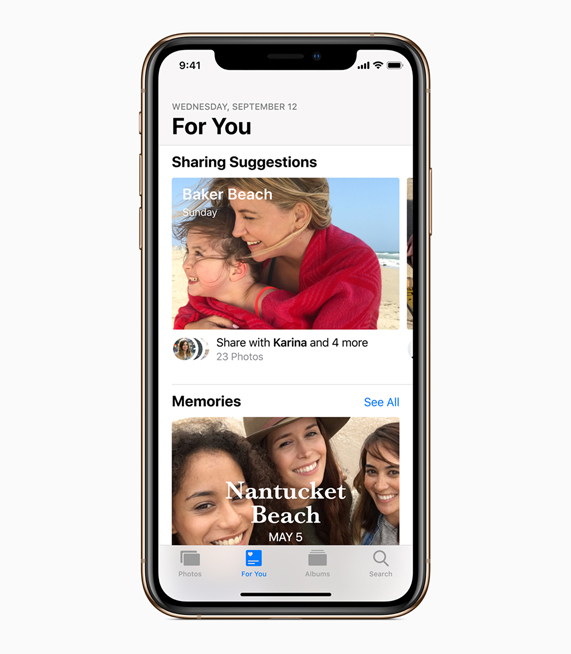 According to Apple, iOS 12 brings a slew of optimizations over iOS 11. The Camera app now launches 70% faster, the keyboard shows up 50% faster, and typing should be smoother with less lag. 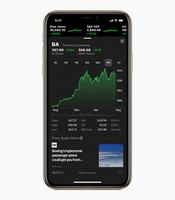 Most of these optimizations are focused at older hardware, and Apple is continuing support all the way back to 2013’s iPhone 5s. 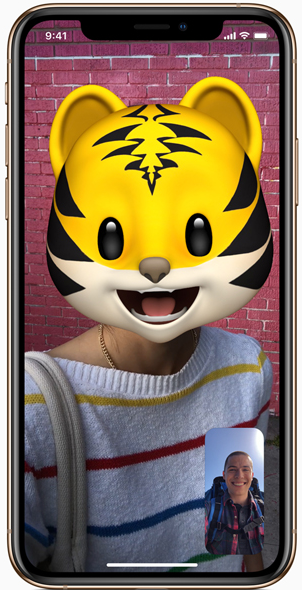 iOS 12 also brings better AR support, allowing for multiplayer AR experiences and better, more responsive Animoji. 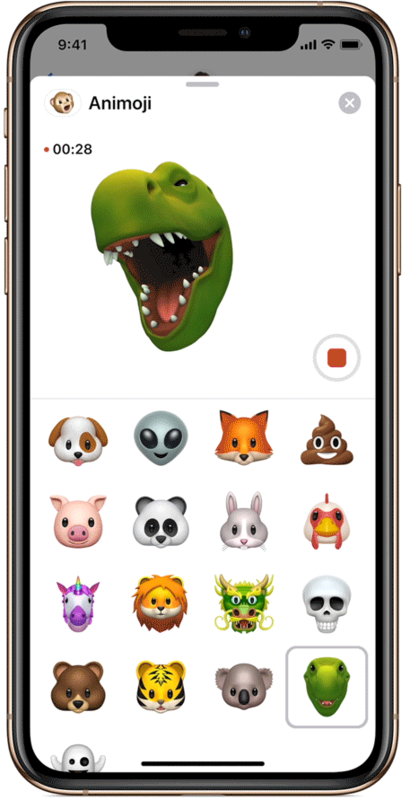 Memoji, which are personalized Animoji (think Samsung’s AR Emoji), also debut with iOS 12. 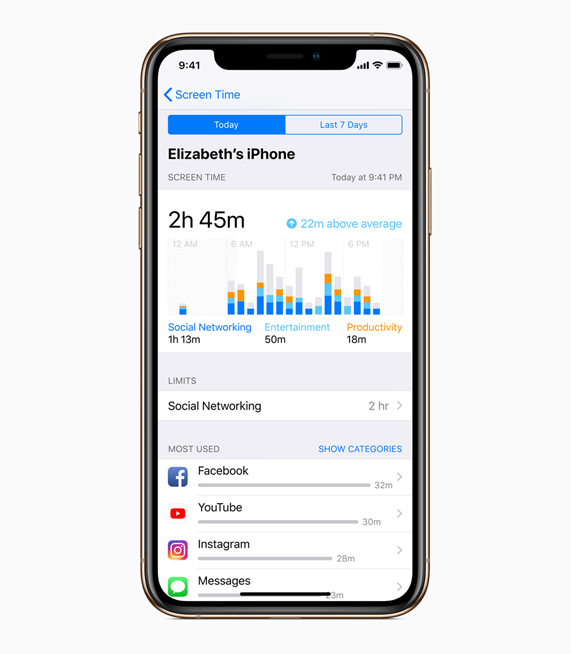 Screen Time is a new feature that allows users to track and control their phone use, limiting certain apps to time limits and analyzing how an iPhone or iPad is used. Grouped notifications are a welcome feature, answering demand that iOS users have voiced for years. 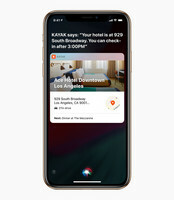 One of the biggest updates is Siri Shortcuts, Apple’s take on IFTTT and device automation. 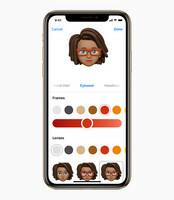 Shortcuts integrates with apps natively and allow users to launch a preset script of actions with a simple voice command. For instance, users can ask Siri to give details on their upcoming trip and the assistant can pull pertinent information from a calendar, emails, and a dedicated booking app like Kayak. 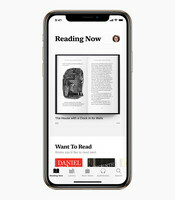 There’s a list of other small improvements on Apple’s site. While we’ve known about these features since Apple’s WWDC keynote earlier this summer, they are finally available to all iOS users. 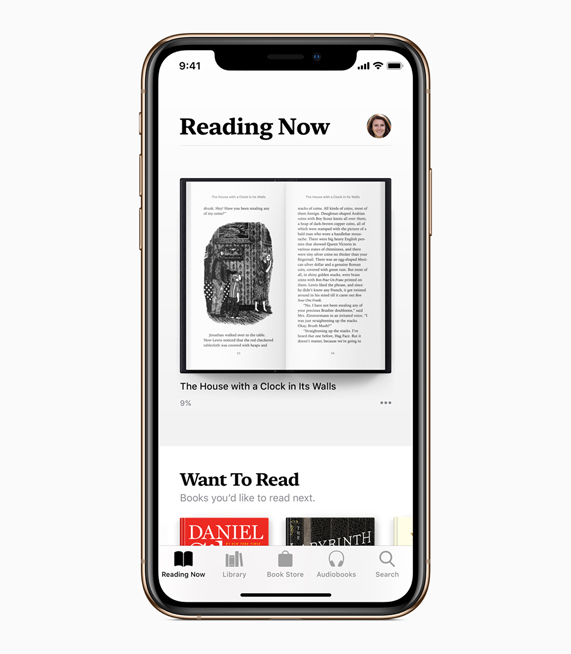 As we mentioned back when we covered the keynote, iOS 12 feels largely like a response to features that Google has included in Android for a while. 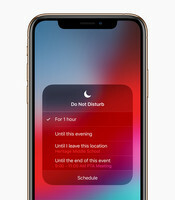 Some of these features, like grouped notifications, have been available on Android for years.